_MAL3158.jpg, originally uploaded by Michael A. Lowry. Friday night I went to Gröna Lund with friends. 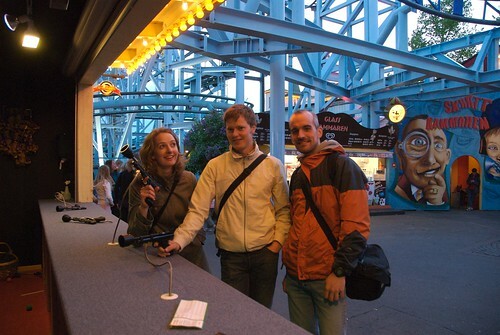 Daniel, Jenny, Maria and Johan joined me for a few beers, a few roller coaster rides, and some midway games. Here are all of my photos from the evening. 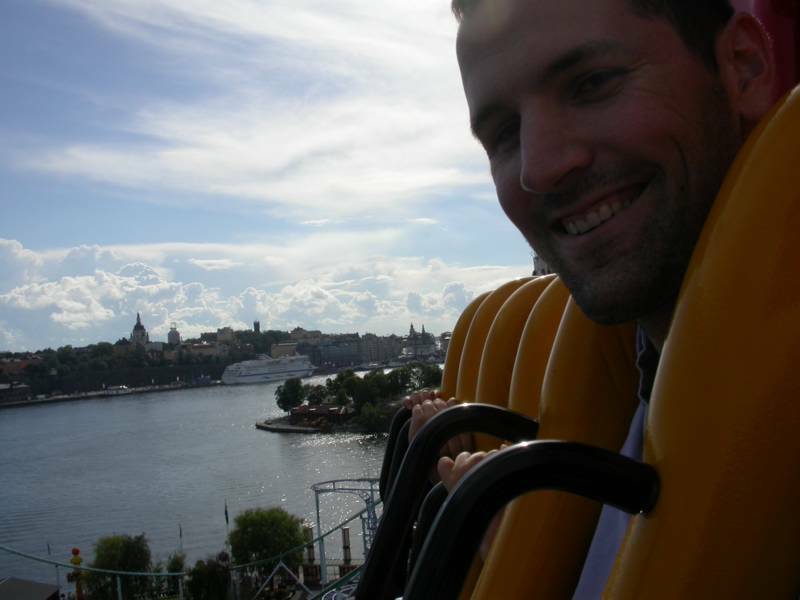 And for a trip down memory lane, take a look at this photo of my brother Ethan on the freefall tower at Gröna Lund three years ago.